Ford Storage: Omaha Nebraska Warehouse, 3PL, Drayage, Intermodal Freight. 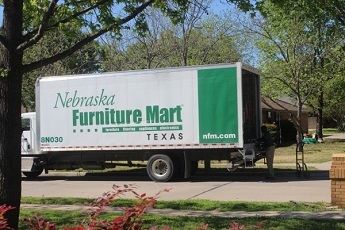 A Nebraska warehouse company serving Omaha and the surrounding midwest area. 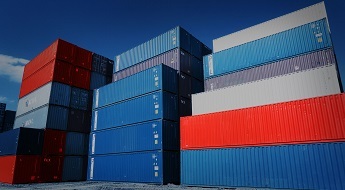 A 3PL Supply Chain Provider specializing in Container/Drayage/Intermodal transportation. 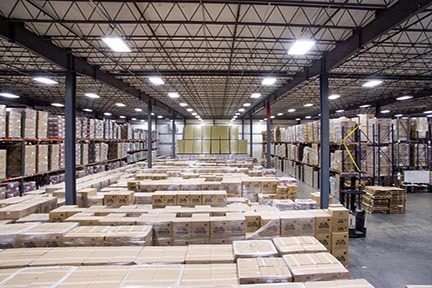 As a diversified logistics company we offer asset-based solutions for your supply chain requirements and challenges. Performance, flexibility, Integrity and long-term business partnerships have allowed Ford Storage to succeed in our marketplace. 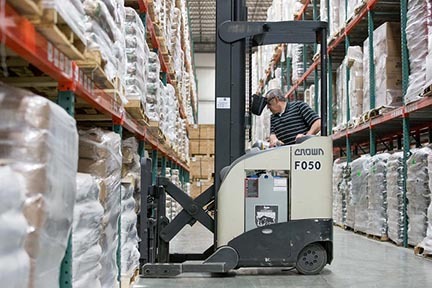 Ford Storage provides public warehousing, fulfillment, distribution and transportation services. 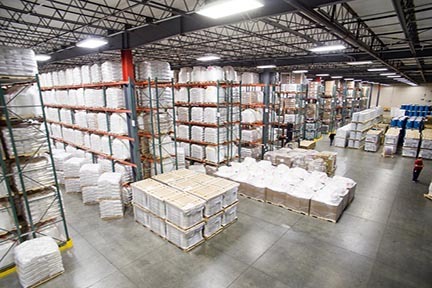 Our distribution centers are strategically located in Omaha, Nebraska and Kansas City, Kansas to service domestic and global marketplaces. 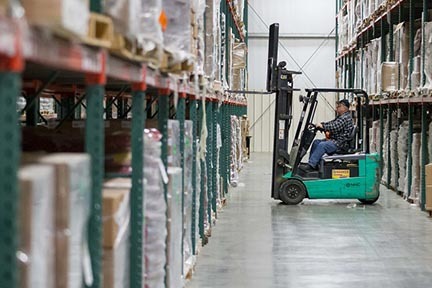 A resource to any combination of mixed modes of transportation servicing B2B and B2C will streamline your supply chain with our warehousing, distribution and transportation services. 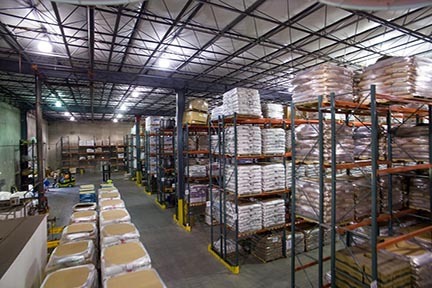 Our customers represent manufacturing companies, distributors, wholesale and retail based industries. 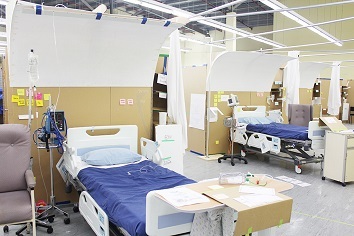 The detailed coordination of a complex operation involving many people, facilities, supplies. The process of taking and order and executing it by making it ready to its intended customer. It may involve warehouse pickup, packaging, labeling, etc. 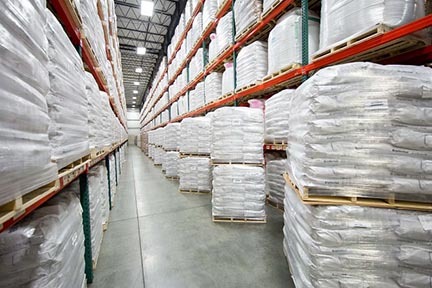 Inbound, storage, and outbound goods flows in our warehouses. 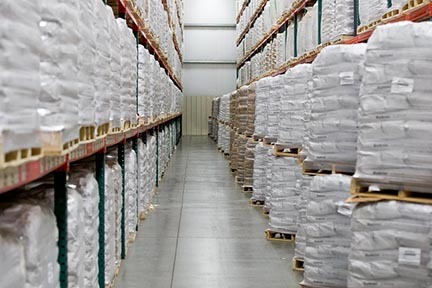 A warehousing procedure includes various activities that determine the way goods are processed in the warehouse. 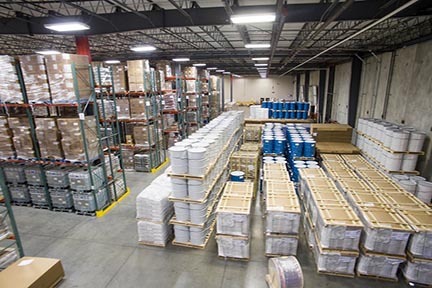 Ford Storage offers an asset-based approach to Truckload Transportation Services. 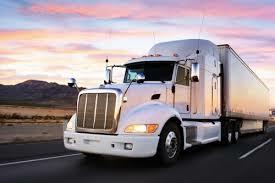 Our truckload network operates in all 48 states to service your requirements. 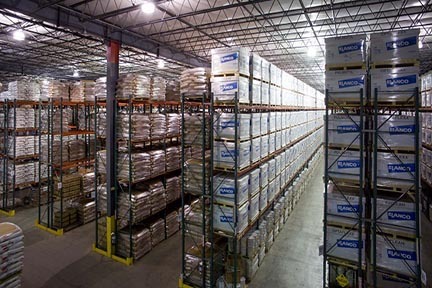 Ford Storage provides less-than-truckload (LTL) services points within the Midwest and Rocky Mountain territories. 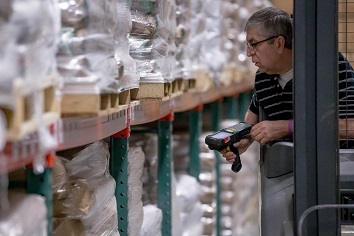 From parcel to pallet our capabilities are limitless to your marketplace. Ford Storage’s most recent addition to our logistics services is intermodal transportation in the Nebraska, Iowa, & Kansas City service areas. In response to a global marketplace Ford Storage has diversified to encompass local and regional overseas container movement. 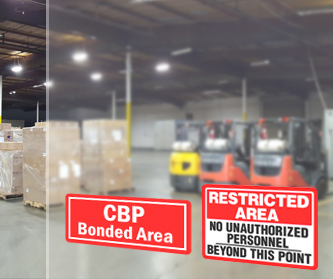 The United States Department of Homeland Security has granted Ford Storage with a Custodian of Bonded Merchandise – Bonded Warehouse. 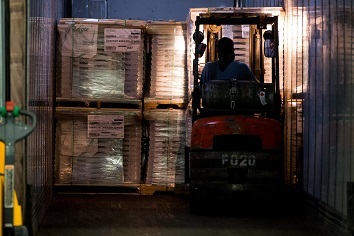 Ford Storage is capable of providing single-source logistics for your CFS requirements. 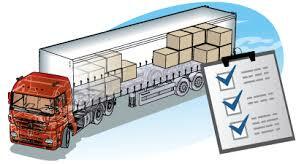 We supply retail stores with home delivery services saving them the investment in trucks and personnel while affording their customers excellent service. Your logo can be printed on our trucks and uniforms, and our personnel can even office at your site to provide a seamless, transparent extension of your business to your customers. Consolidation Services for Healthcare, Hotels, Restaurants, and Retail stores. 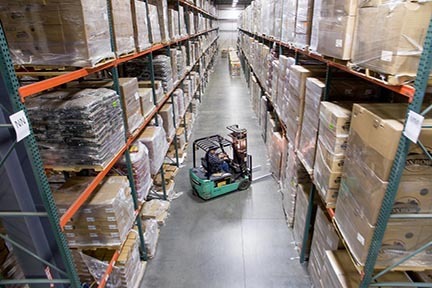 Ford Storage services retail, hotel & healthcare projects with many requirements and our experience and concentration will ensure a high level of support. © 2009-2018. Ford Storage and Logistics.